Beatz street dance classes are different to your average dance class. We want everyone to have the opportunity to try street dance, regardless of ability. Come along and see for yourself! Inferno Beatz – ages 4 -11 is Wednesdays from 5.30 – 6.30pm in the Studio, at £4.00. Contact Maria on 07912116708 for more information. For 2-5 year olds. Discover how much fun excercise can be with your child. 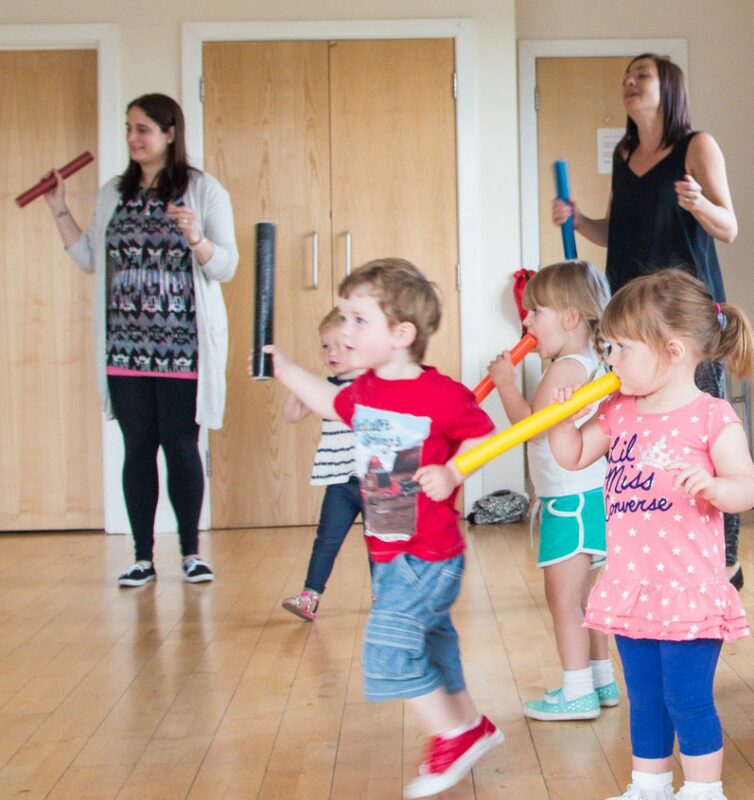 This imaginative class uses equipment, songs, stories and games to take your children on an adventure whilst getting fit. Call 0117 377 2255 for more information. This activity involves lots of fun and games for pre-school children, including the popular ‘Stretch n Grow’ (which costs £1.00 but is optional). It’s run by Knowle West Chldren’s Centre and is FREE (aside from Stretch n Grow). Call 0117 3772255 for more info.